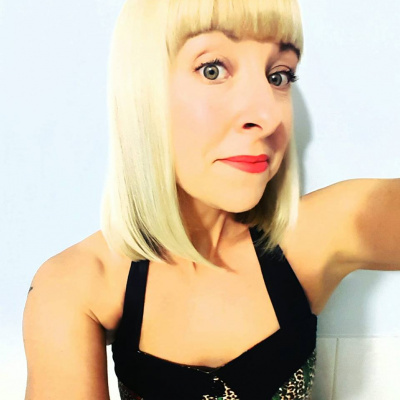 Dr Kristy Seymour is a circus artist and emerging scholar with over 19 years’ experience in the Australian circus sector as a performer, trainer, artistic director and administrator and more recently, as a researcher. 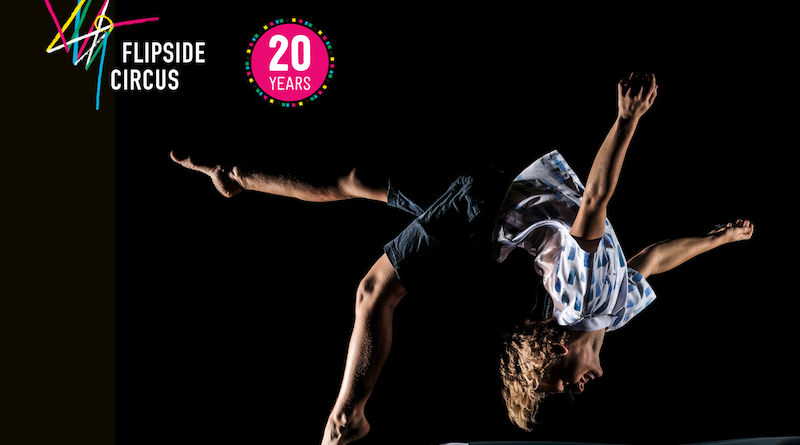 She has worked extensively in the youth circus sector leading a team of inspiring artists as the Head Trainer and Artistic Director of Flipside Circus in Brisbane 2004-2010. Working as a creative producer and choreographer, she has collaborated with leading arts organizations, venues and festivals such as with Strut n Fret Production House, Brisbane Powerhouse, Creative Generations, Woodford Folk Festival, Brisbane Festival and Adelaide Fringe Festival and Festival 2018 (Commonwealth Games 2018). In 2012 Kristy completed her Honours thesis “How Circus training can enhance the well-being of children with autism and their families”. She then went on to open her circus school, Circus Stars, solely dedicated to children with autism in 2013, the topic of her recent TEDx talk (June 2017). 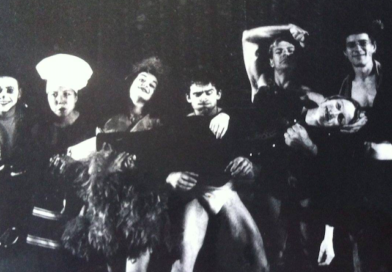 Kristy completed her doctoral research in 2018 titled “Bodies, Temporality and Spatiality in Australian Contemporary Circus” and is currently an Adjunct Researcher at the Griffith Centre for Social and Cultural Research at Griffith University, Gold Coast, Australia.